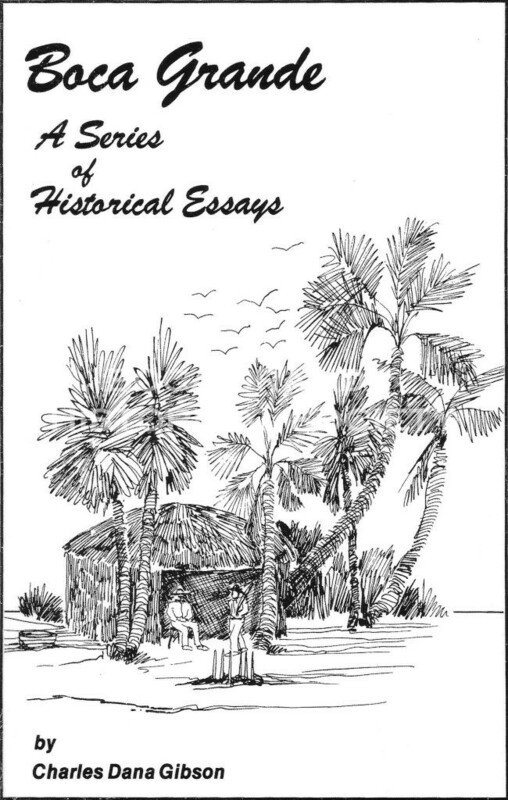 Boca Grande has always been a part of Charles Dana Gibson, who in the 1930s spent a year of his childhood skipping school and exploring the waters and deserted islands of Charlotte Harbor. 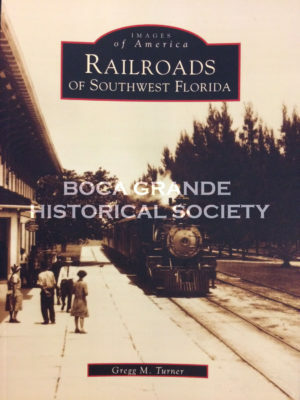 When as an adult he returned to Boca Grande in the 1980s, he headquartered his company, Jekyll Towing & Marine Services, in the then recently remodeled train station — a perfect venue for gathering together the history of Boca Grande and Charlotte Harbor. 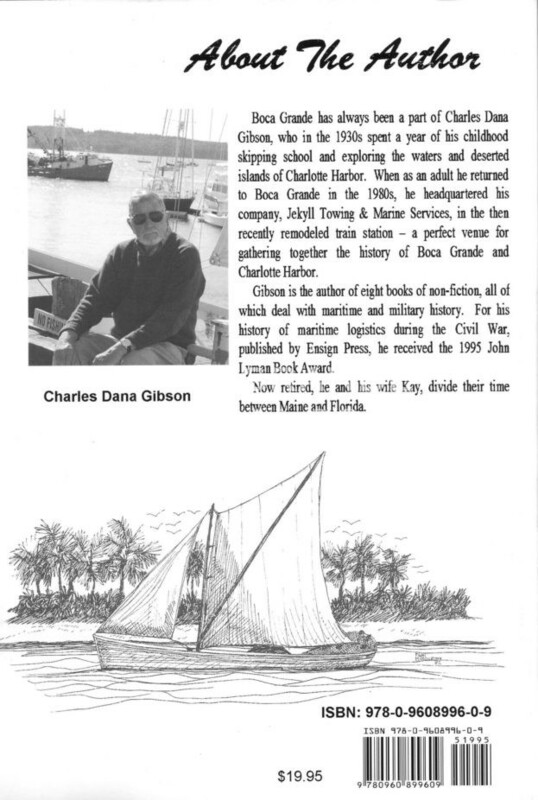 Gibson is the author of eight books of non-fiction, all of which deal with maritime and military history. 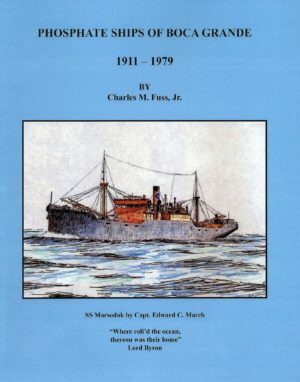 For his history of maritime logistics during the Civil War, published by Ensign Press, he received the 1995 John Lyman Book Award. 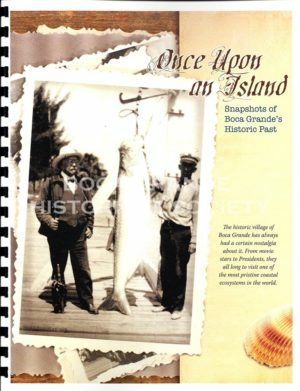 Now retired, he and his wife Kay divide their time between Maine and Florida.